The watches not so much.. but the pen has got me. I don’t know why, but I love multifunction things. Thanks for the post! .-= Jorge´s last blog post ..Start A Rental Empire With Cheap Georgia Foreclosures =-. That’s really cool. 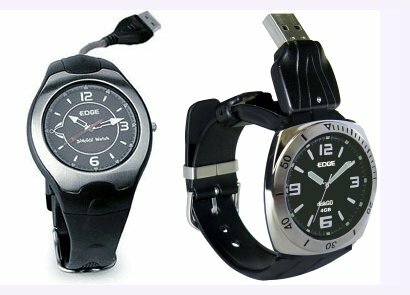 I like the dress watch pen drive mostly. Really cool way to carry my documents to the office. Thanks a bunch. Geek watches. 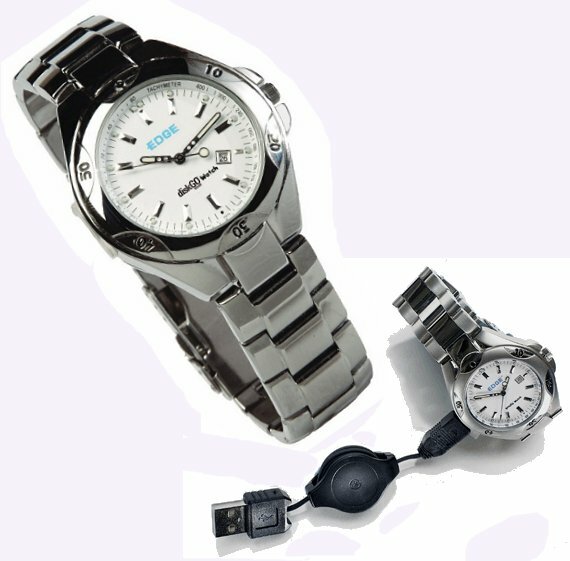 I L-O-V-E geek watches. I have watches that take pictures, record voice memos, make calculations, store phone numbers and tell me which way is North. .-= Total Gym´s last blog post ..Response cached until Tue 13 @ 7:27 GMT (Refreshes in 23.48 Hours) =-. 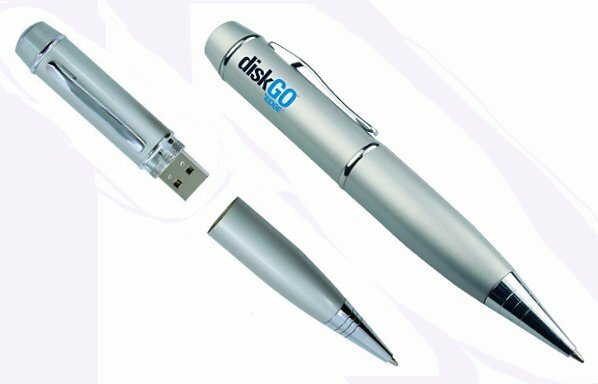 Now thats what you call a “pen” drive! amazing amazing idea! seriously! who would’ve thought of something as simple as that! I’m gonna get my hands on of those babies soon! Great stuff, that would really come in handy specially if you work both on pen and on computer at the sametime, maybe at a conference or something! great invention!